A very interesting artist! ArtRooms is keeping up its high standards and more and more artists and art lovers are aware of it. 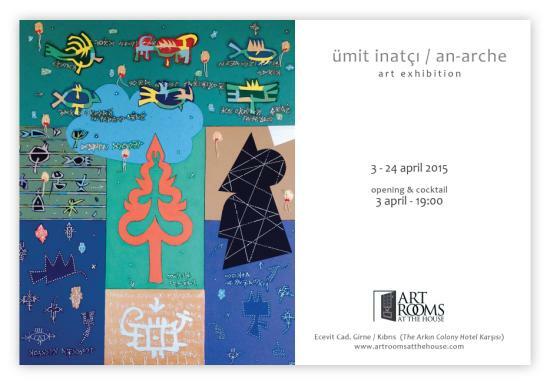 Opening evening is on April 03 at 19.00 hrs.